Stuart B. Schwartz is the George Burton Adams Professor of History at Yale University. He was educated at Middlebury College and the National University of Mexico and then received his MA and PhD from Columbia University. He taught previously at the University of Minnesota. He has been a Guggenheim Fellow, a Fellow of the Institute for Advanced Study (Princeton), and twice an ACLS Fellow. His first book, Sovereignty and Society in Colonial Brazil (1973), received Honorable mention for the Bolton Prize in 1974 and his book Sugar Plantations in the Formation of Brazilian Society (1984) won the Bolton Prize. He is the co-author (with James Lockhart) of Early Latin America (1983) now in its 17th printing. 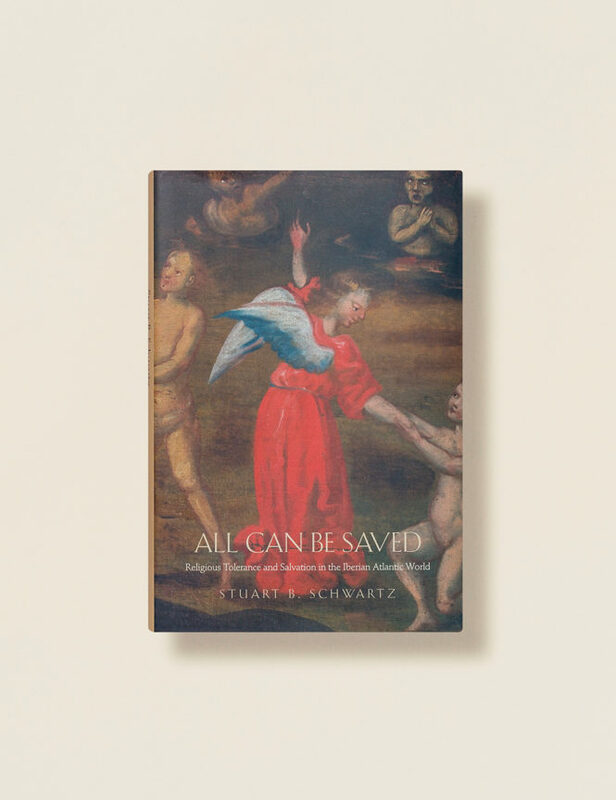 He has also published Slaves, Peasants, and Rebels (1992), Da América portuguesa ao Brasil (2003), and most recently All Can Be Saved: Religious Tolerance and Salvation in the Iberian Atlantic World (2008). 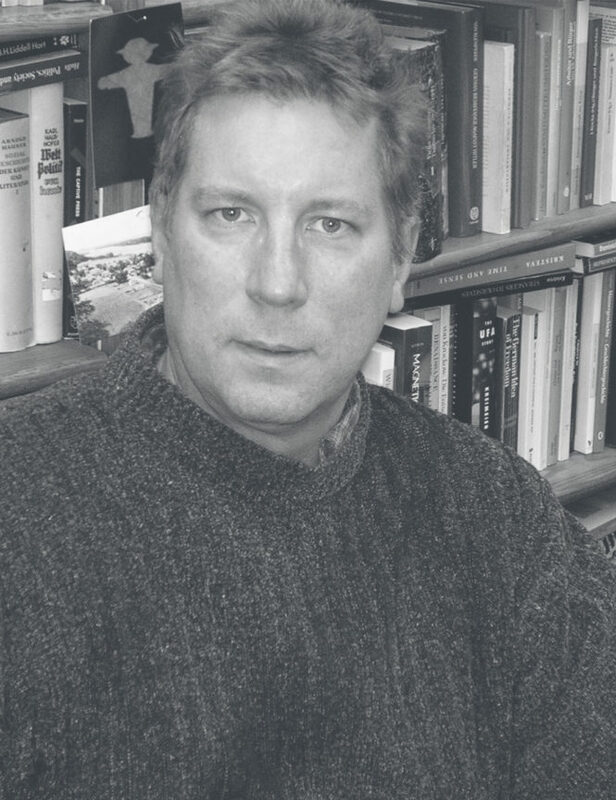 In addition, he is editor of Implicit Understandings: Observing, Reporting, and Reflecting on the Encounters Between Europeans and Other Peoples in the Early Modern Era (1994); Tropical Babylons: Sugar and the making of the Atlantic World (2004); and A Governor and His Image in Colonial Brazil (1976). He served with F. Salomon as editor of the Cambridge History of Native Peoples of the Americas V. 3, South America (2 vols. 1999). He has published over seventy articles in scholarly journals and anthologies. He has been active in the profession and has been President of the Conference of Latin American History, member of the Council of the AHA, Presidential candidate for the AHA (2002); and co-editor of the Hispanic American Historical Review (1996-2001). 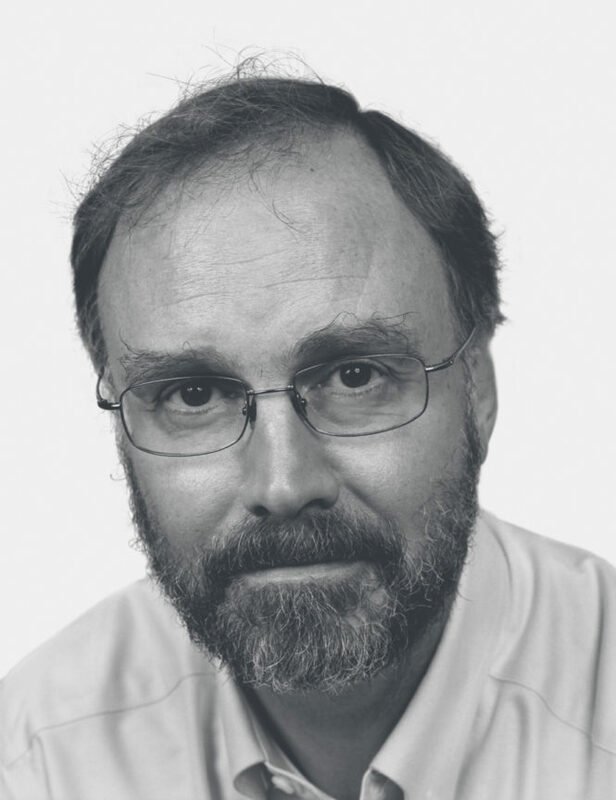 He presently serves on the editorial board of 12 scholarly journals in seven countries. He is the editor-in-chief of the book series “New Approaches in the Americas” for Cambridge University Press. In 2000, he received the Order of the Southern Cross, Brazil’s highest decoration for foreigners. It would seem unlikely that one could discover tolerant religious attitudes in Spain, Portugal, and the New World colonies during the era of the Inquisition, when enforcement of Catholic orthodoxy was widespread and brutal. Yet this groundbreaking book does exactly that. Drawing on an enormous body of historical evidence—including records of the Inquisition itself—the historian Stuart Schwartz investigates the idea of religious tolerance and its evolution in the Hispanic world from 1500 to 1820. Focusing on the attitudes and beliefs of common people rather than those of intellectual elites, the author finds that no small segment of the population believed in freedom of conscience and rejected the exclusive validity of the Church. The book explores various sources of tolerant attitudes, the challenges that the New World presented to religious orthodoxy, the complex relations between “popular” and “learned” culture, and many related topics. The volume concludes with a discussion of the relativist ideas that were taking hold elsewhere in Europe during this era. 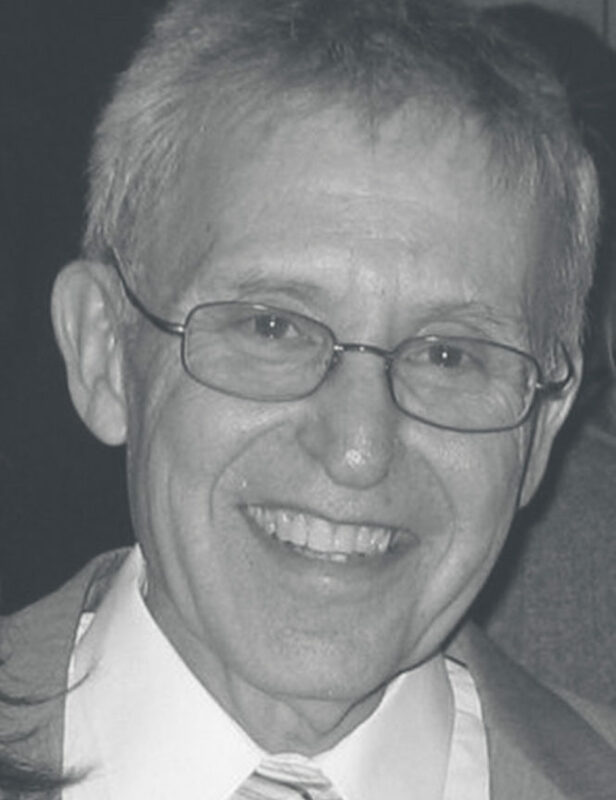 Harold J. Cook was born in Evanston in 1952, studied at Cornell College in Iowa, entered graduate school at the University of Michigan in 1974 and, after spending 1979 conducting research in London, completed his PhD in 1981. He served as Head Tutor of the History and Science concentration at Harvard, then in 1985 he took up a tenure-track post in Madison, Wisconsin. He had by then turned to comparisons between Dutch and English medicine, and in 1987 spent a semester in Leiden continuing to learn Dutch and exploring the local archives, returning there in 1989-90. One early result earned the book prize of the American Association for the History of Medicine in 1997. In 2000, his many years of academic administrative service turned him toward returning to London as the Director of the newly created Wellcome Trust Centre for the History of Medicine at UCL, which he has helped to consolidate as the world’s leading research center in the field. 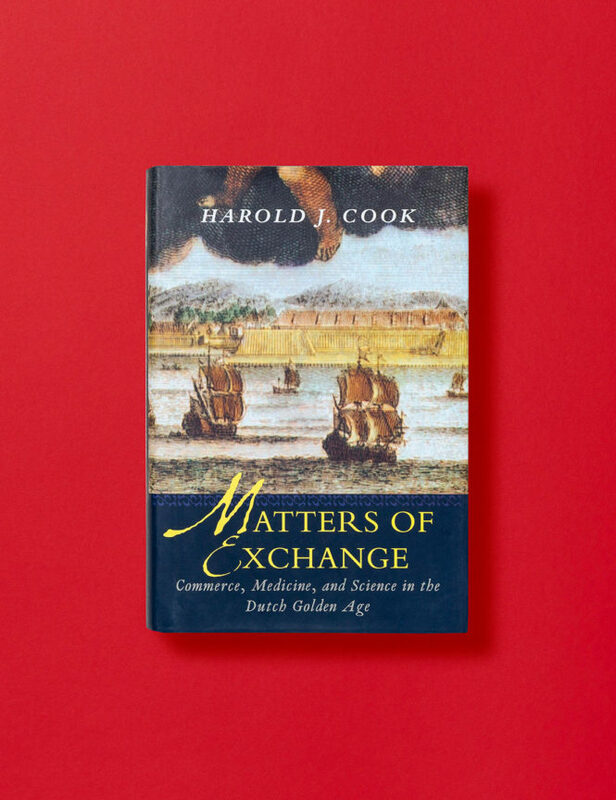 Matters of Exchange arose from his own transformations, experiences, and research, using examples from the Dutch Golden Age to explore the intimate connections between the rise of the first global economy and the so-called scientific revolution. In this wide-ranging and stimulating book, a leading authority on the history of medicine and science presents convincing evidence that Dutch commerce—not religion—inspired the rise of science in the sixteenth and seventeenth centuries. Harold J. Cook scrutinizes a wealth of historical documents relating to the study of medicine and natural history in the Netherlands and elsewhere in Europe, Brazil, South Africa, and Asia during this era, and his conclusions are fresh and exciting. He uncovers direct links between the rise of trade and commerce in the Dutch Empire and the flourishing of scientific investigation. Cook argues that engaging in commerce changed the thinking of Dutch citizens, leading to a new emphasis on such values as objectivity, accumulation, and description. The preference for accurate information that accompanied the rise of commerce also laid the groundwork for the rise of science globally, wherever the Dutch engaged in trade. Medicine and natural history were fundamental aspects of this new science, as reflected in the development of gardens for both pleasure and botanical study, anatomical theaters, curiosity cabinets, and richly illustrated books about nature. Sweeping in scope and original in its insights, this book revises previous understandings of the history of science and ideas. Professor Fritzsche specializes in modern German and European history and is a former Guggenheim and Humboldt Fellow. Professor Fritzsche’s current research focuses on comparative questions of memory and identity and vernacular uses of the past in modern Europe. His most recent books are Life and Death in the Third Reich (2008), Nietzsche and the Death of God (2007), and Stranded in the Present: Modern Time and the Melancholy of History (2004); his other publications include Rehearsals for Fascism: Populism and Political Mobilization in Weimar Germany (1990); A Nation of Fliers: German Aviation and the Popular Imagination (1992); Reading Berlin 1900 (1996); and Germans into Nazis (1998). With Charles C. Stewart, he edited Imagining the Twentieth Century (1997). Peter Fritzsche received his doctorate from the University of California, Berkeley, in 1986. He is currently at work on “the twentieth-century lives of Franz von Göll, graphomaniac.” Professor Fritzsche is Professor of History at the University of Illinois. On January 30, 1933, hearing about the celebrations for Hitler’s assumption of power, Erich Ebermayer remarked bitterly in his diary, “We are the losers, definitely the losers.” Learning of the Nuremberg Laws in 1935, which made Jews non-citizens, he raged, “hate is sown a million-fold.” Yet in March 1938, he wept for joy at the Anschluss with Austria: “Not to want it just because it has been achieved by Hitler would be folly.” In a masterful work, Peter Fritzsche deciphers the puzzle of Nazism’s ideological grip. Its basic appeal lay in the Volksgemeinschaft—a “people’s community” that appealed to Germans to be part of a great project to redress the wrongs of the Versailles treaty, make the country strong and vital, and rid the body politic of unhealthy elements. The goal was to create a new national and racial self-consciousness among Germans. For Germany to live, others—especially Jews—had to die. Diaries and letters reveal Germans’ fears, desires, and reservations, while showing how Nazi concepts saturated everyday life. Fritzsche examines the efforts of Germans to adjust to new racial identities, to believe in the necessity of war, to accept the dynamic of unconditional destruction—in short, to become Nazis. 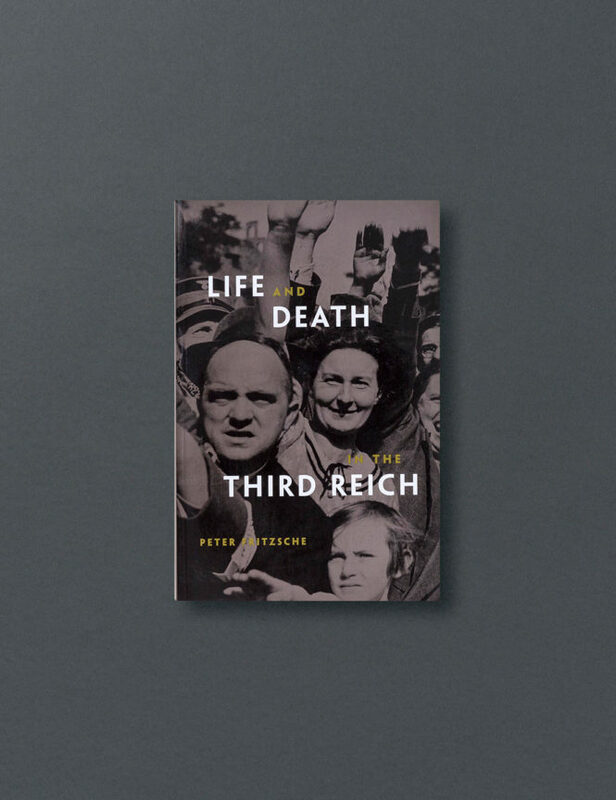 Powerful and provocative, Life and Death in the Third Reich is a chilling portrait of how ideology takes hold.